"25 out, but we do get 6 new titles!" 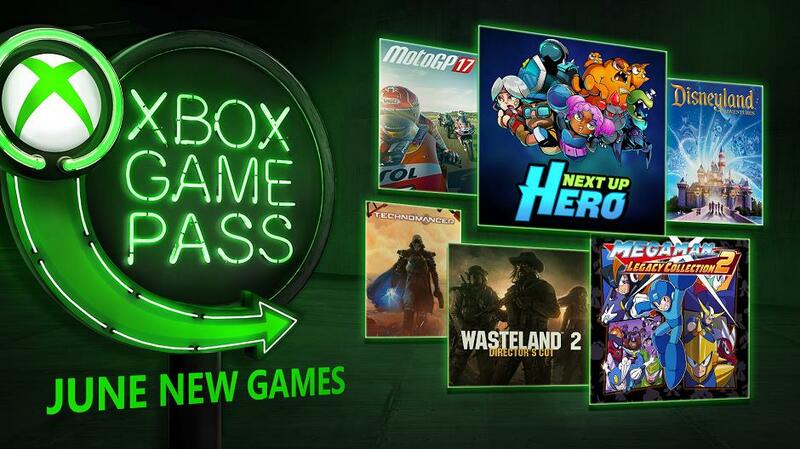 Microsoft and Major Nelson have today details which new titles we can expect to see in the new Game Pass update. First off it really should be pointed out that it really does look like a nice mixed bag of titles for people with all kinds of interests, be it racing to shooting people in the face with RPG elements. This month has you covered. It is also good to remember however that with Microsoft removing 25 titles last month, with the Majority of them being Xbox 360 releases, it makes us wonder if 360 titles could already being phased out of the program in an effort to make the program look more appealing with more up to date titles? Also seeing as this month we are only getting five games at the start of the month with another relased a little bit later into the month, many gamers may feel a little shortchanged, but with E3 fast approaching, Microsoft have teased that more announcements will be expected soon. So I guess that means at E3 we can expect to hear how great Game Pass has been doing and in the month of July we will get a bumper edition of titles being added perhaps? We will update you as we know more, but are there any titles in this list you are excited for, or are there any you wish they would add?